VANITY MIRROR: 1964-72 Firebird, Camaro, Chevelle, Skylark, Cutlass, Lemans, etc. 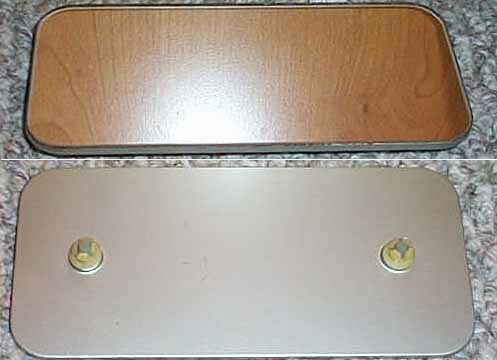 Original, including plastic female mounting studs. REAR DEFOG UNIT: 1970-81 Firebird & Camaro, 1970-72 Chevelle, Impala, Cutlass, Skylark, etc.